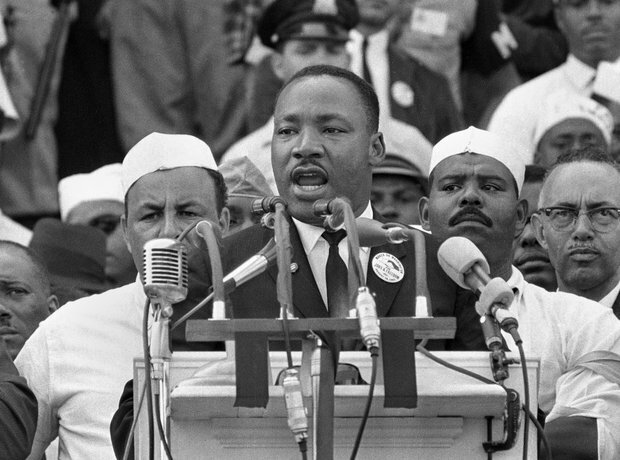 Political activist Martin Luther King delivered his famous 'I Have A Dream' speech in 1963. He wanted to put an end to racism in the United States once and for all. The civil right campaigner believed in non-violence and he became a hugely important figure for those who wanted peace and equality. Sadly Martin Luther King was shot dead in Memphis in 1968.